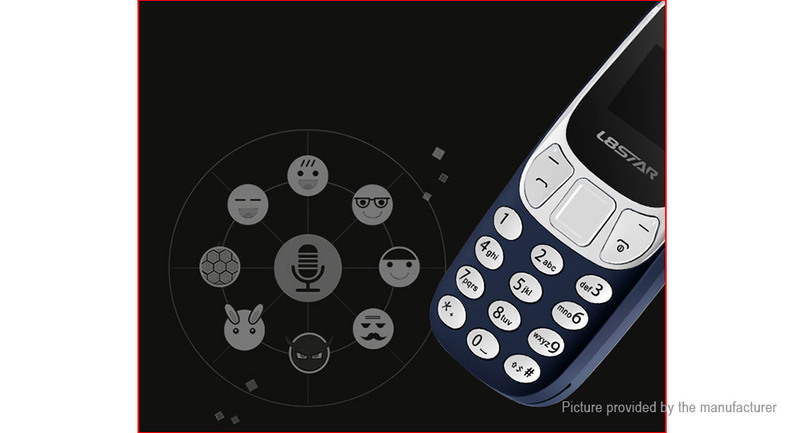 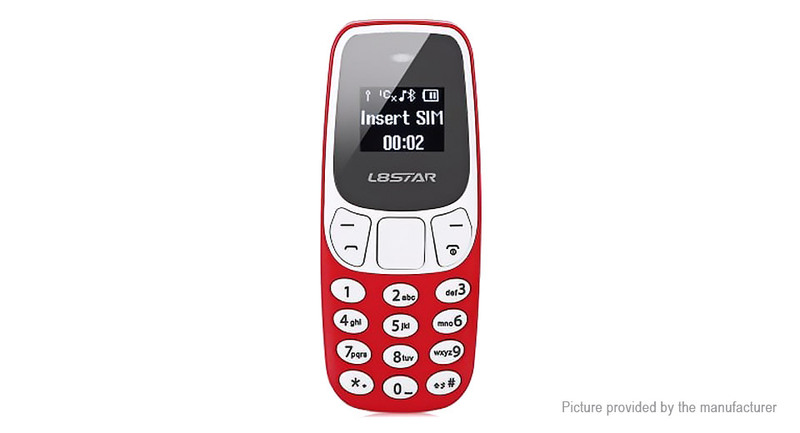 Equipped with 0.66 inch OLED big screen, L8STAR BM10 gives you ultimate visual experience. 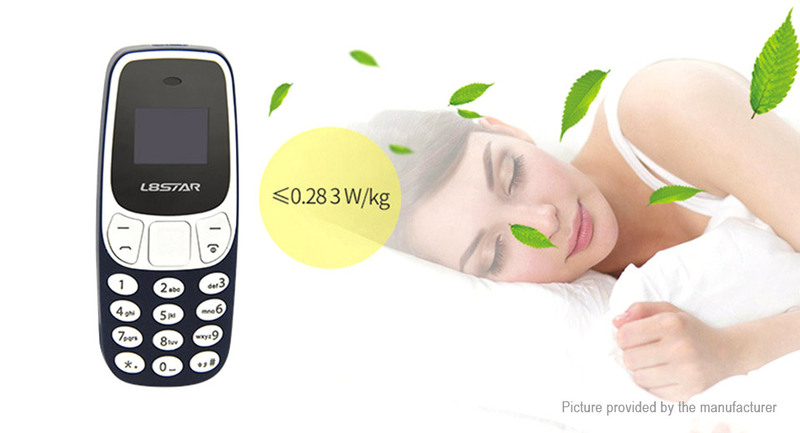 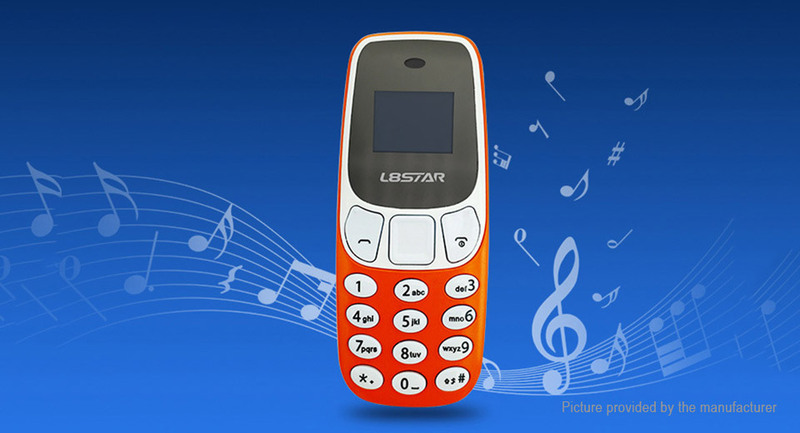 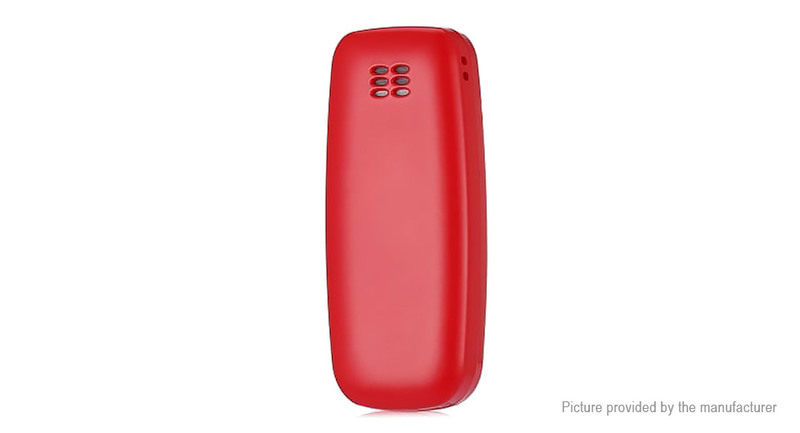 It uses MTK6261D processor, which makes you listen to music smoothly. 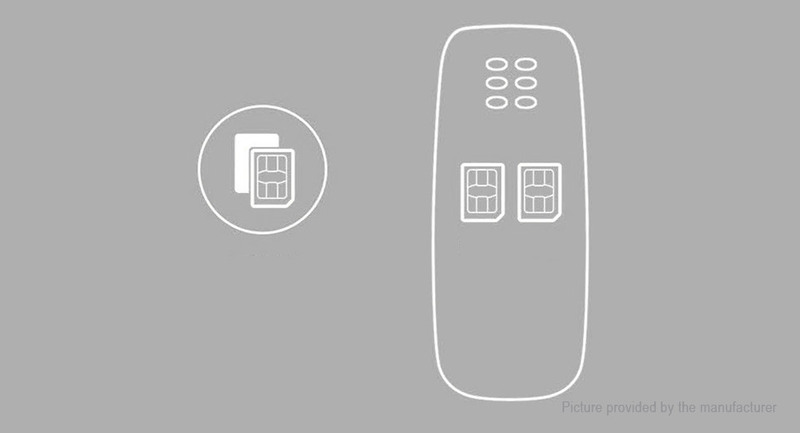 Besides, dual card dual standby design detailed with low radiation, healthy and convenient for your life. 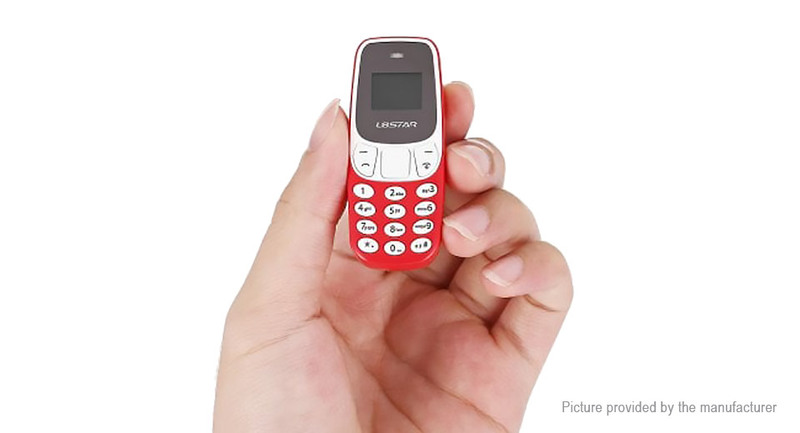 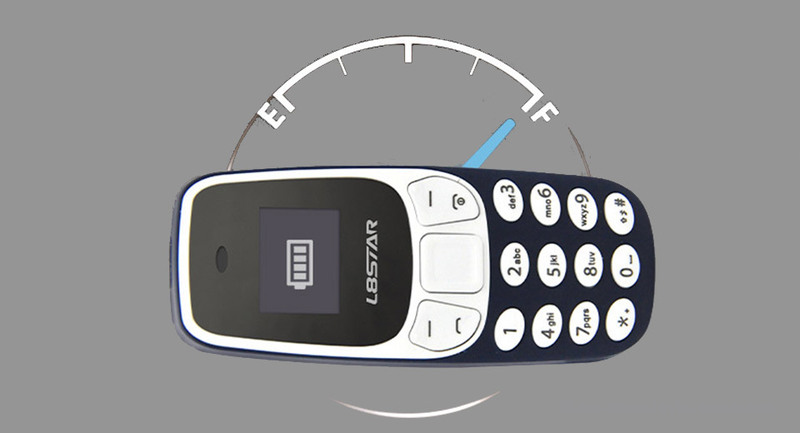 350mAh big capacity battery affords you a long time special experience.